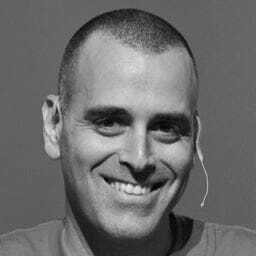 Yoav Weiss - SmashingConf Freiburg 2018, September 10—11. We have a complex love-hate relationship with the third-party content on our sites, and it has taken a turn for the worse. On the one hand, third-party content often pays the bills. On the other hand, recent developments have increased its “cost.” HTTP/2 means third-party content is even more of a performance burden than before; the weight of that content is taking up an ever larger percentage of our site’s overall bytesize; ad-blockers mean users have had enough; and projects like Google AMP and Facebook Instant Articles mean that embedders feel the same. Our lack of control over what third parties are doing on our sites is showing. How can we gain it back? Yoav Weiss explores mitigation tactics as well as a long-term plan to restore sanity to the ecosystem, arguing that we need mechanisms that put developers back in the driver’s seat as well as smarter ad blockers so that responsible third parties can remain a source of income.